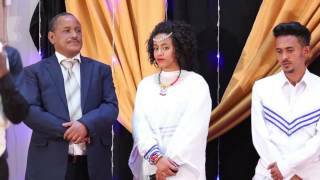 Very funny Ethiopian Acting Competition show where 3 judges are sitted to choose the next potentially big actor or actress in Ethiopia. 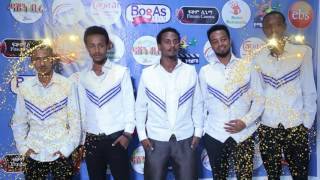 Very funny Ethiopian Acting Competition show on EBS Tv, Created by the renown Film writer & director Fitsum Asfaw. 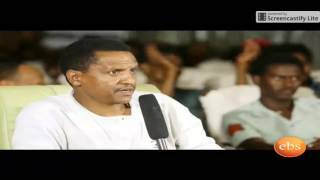 Competitors battle to get acting gig from famous Ethiopian film industry owners. 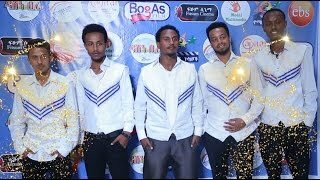 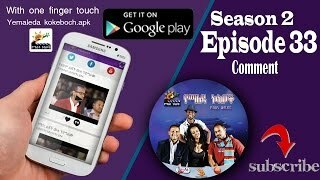 wenner of the year #yemaleda kokoboche part 2 Yemaleda kokeboch "የማለዳ ኮከቦች"
Very funny Ethiopian Acting Competition show on EBS Tv, Created by the renown Film writer & director Fitsum Asfaw. 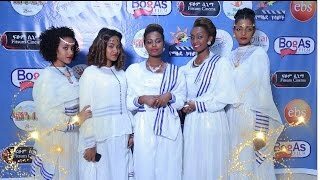 You can find the full show on EBS Tv every Monday @ 9: pm and Thursday 2:00 pm.